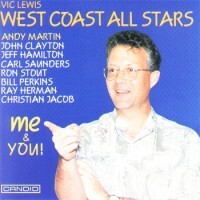 The association between Vic Lewis and Bill Holman indeed goes back to 1953. 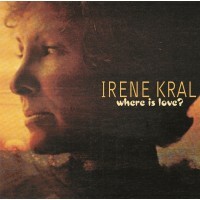 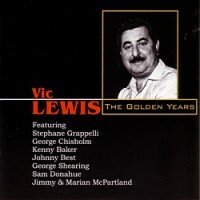 Holman was then arranging for the Stan Kenton band and from time to time, he and Stan would supply Vic with original charts for the band including several which Stan never in fact waxed., The Vic Lewis Orchestra was recorded however, playing some of them whilst on tour in Britain and the US. 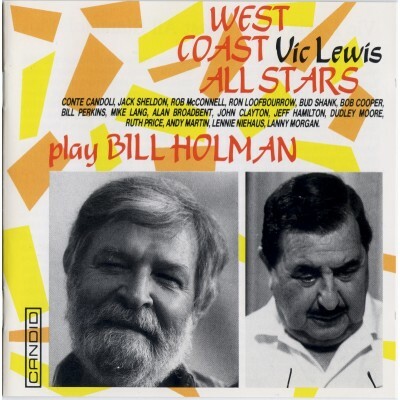 Vic has no hesitation in declaring Bill Holman to be the finest big band jazz arranger in the world and in 1988 he satisfied a long held ambition by asking Bill to write arrangements for a complete album by the West Coast All Stars. 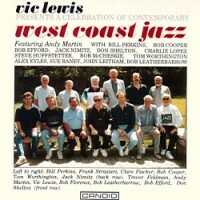 As can be seen from the personnel listing, the cream of California's jazzmen were assembled for the date. 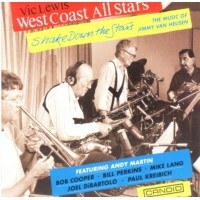 The lineup was Conte Candoli (trumpet, Jack Sheldon (trumpet), Bob McConnell (trombone), Ron Loofbourrow (french horn), Bud Shank (alto saxophone), Bob Cooper (tenor saxophone, clarinet, flute), Bill Perkins (baritone and soprano saxophones, flute, alto flute and bass clarinet), Mike Lang (piano), Alan Broadbend (piano), John Clayton (bass) and Jeff Hamilton (drums).